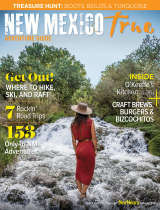 Settlers of the Wild West were not the first ones to leave their mark on the northeastern region of New Mexico — in fact, some of the most important archaeological sites in the world have a home in this corner of the state. 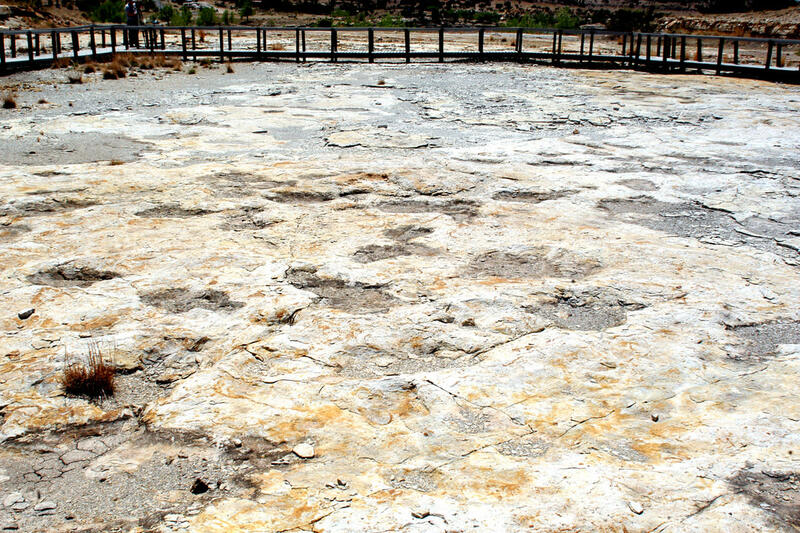 Here, you'll find things that you can't find anywhere else: perfectly preserved dinosaur tracks, Gold-Tier stargazing, and one of the oldest pieces of evidence of human life in North America. This three-day itinerary shows you the northeast region's can't-miss scientific spots. Day 1: Heading into New Mexico on I-40 from Texas, you may not be aware that just north of you are some of the most important archeological sites in the world. 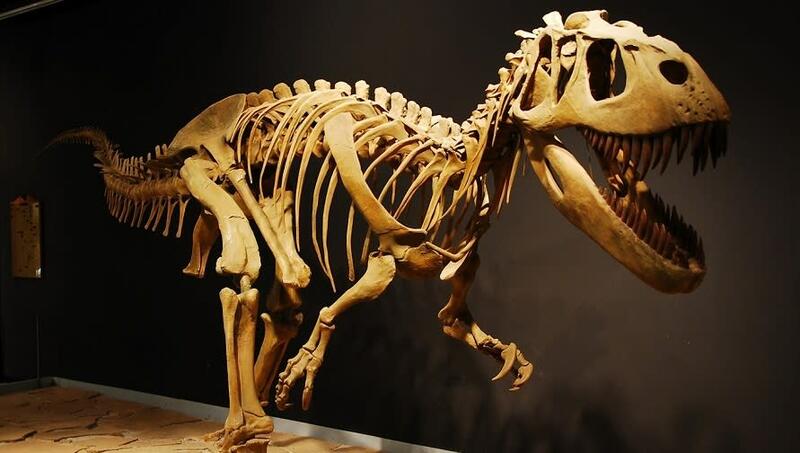 Begin your journey back in time to over 300 million years ago at the Mesalands Dinosaur Museum and Natural Sciences Laboratory in Tucumcari. The short drive to Conchas Dam will provide dinner and overnight accommodations at the spectacular Adobe Belle. 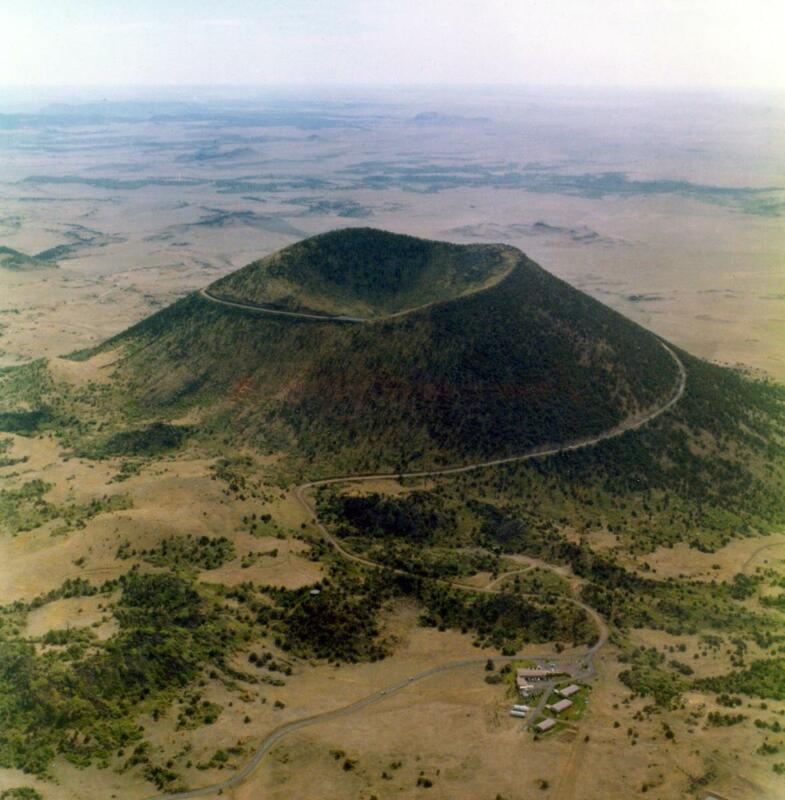 Day 2: Grab an early lunch at Lonita’s in Roy as your make your way north to Clayton Lake State Park, where you’ll learn about New Mexico’s archeological history and literally walk among the dinosaurs as you follow perfectly preserved dinosaur tracks. Your day ends by setting up camp within the park and then heading over to the park’s Gold-Tier International Dark Sky observatory. The night skies feature very little light pollution, and stargazing events are hosted every month of the year during the week of the new moon for the general public. Try not to stay up too late getting lost in the wonderment!